We all have that one person in our lives that loves to receive a shiny new dutch oven or cheeseboard set on Christmas morning. 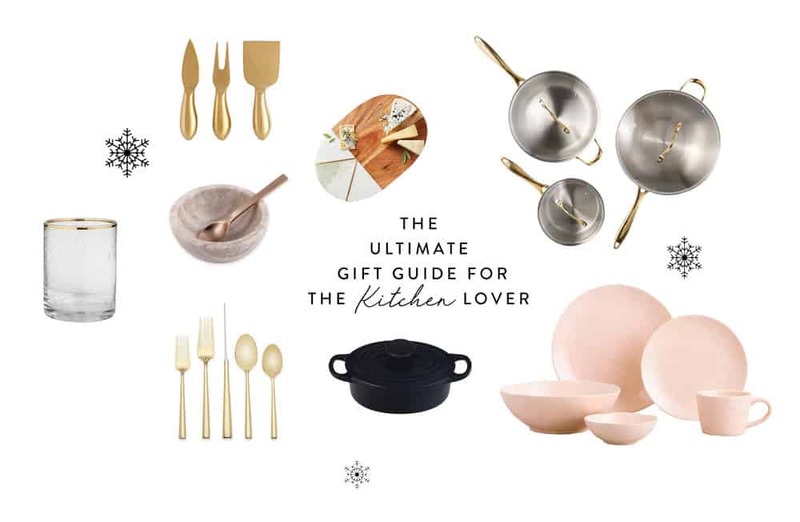 I’m rounding out some amazing and affordable gift ideas for the kitchen lover in your life! Next Post How to throw the Ultimate Gingerbread House Making Party!